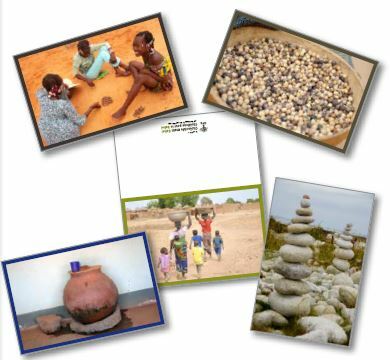 In Luxembourg the Foundation Chrëschte mam Sahel – Chrétiens pour le Sahel (CPS) wants to share the realities of Burkina Faso. We do educational work in basic and secondary schools, and, as part of thematic days, for the general public. Qualified volunteers are always welcome. 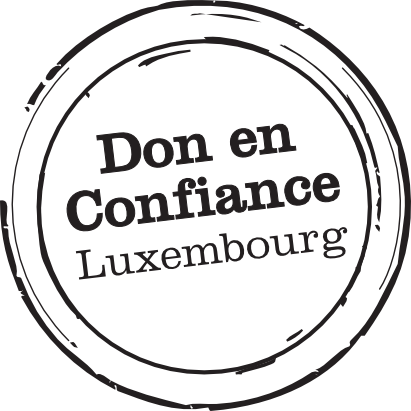 If you are interested to work for us as a volunteer in Luxembourg, if you are interested in our activities, if you want to get involved, do not hesitate to contact us at phone no. 49 05 55 or email ongsahel@pt.lu . CPS has published a series of greeting cards for all occasions. Price: € 2 (one card with envelope) – size 18 x 12 cm. You can order the cards in our office by phone no. 49 05 55 21 or email ongsahel@pt.lu.